This “heat map” shows the use of homophobic slur words via Twitter in Michigan. *Is the Traverse City area a “hateful” place? A new map presents a heat index of hateful words sent via Twitter and assigned to their origin points by county. As you zoom in on Michigan, the hottest spots are near Traverse City, Reed City, Grayling and Gaylord. One explanation of the Michigan results could be volume. Areas in the less populated northern half of the Lower Peninsula have fewer overall tweets, thereby making those with these key words stand out as a larger share of the whole. *Using data to create solutions for urban issues is the goal of a new initiative at Harvard University’s Ash Center for Democratic Governance and Innovation. This piece reviews a program in Boston that encourages citizens to sign up to “adopt a fire hydrant” by agreeing to shovel snow off of it after storms. 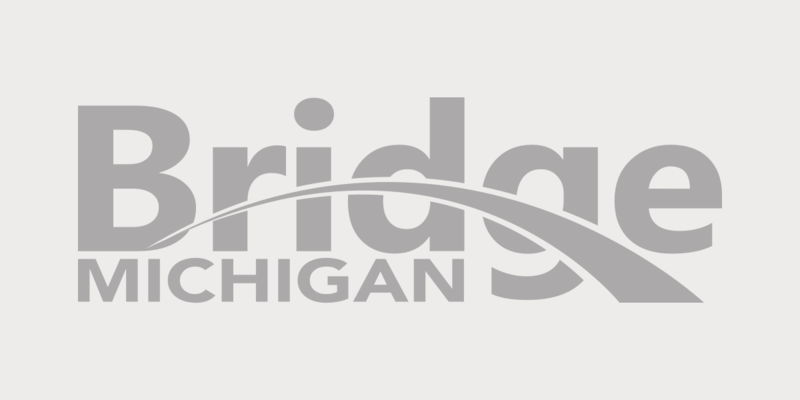 The writer, Nick Carney, wonders if this should lead to a larger consideration of citizen maintenance program – something directly relevant in Michigan as cities continue to cut services in the face of budget problems. *This nifty population map shows Michigan’s urbanized belt regaining population between 2010 and 2012, while rural areas continue to shrink. *As an individual afflicted with “holiday decorating syndrome,” I can appreciate the zeal with which a Santa display was rescued for the city of Flint. And not just any display, but a traditional blow-mold plastic Santa, sleigh and reindeer. As everyone probably knows, the vintage blow-mold style of outdoor decoration is far superior to the inflatable and lighted-outline variants now so common in front yards in December.